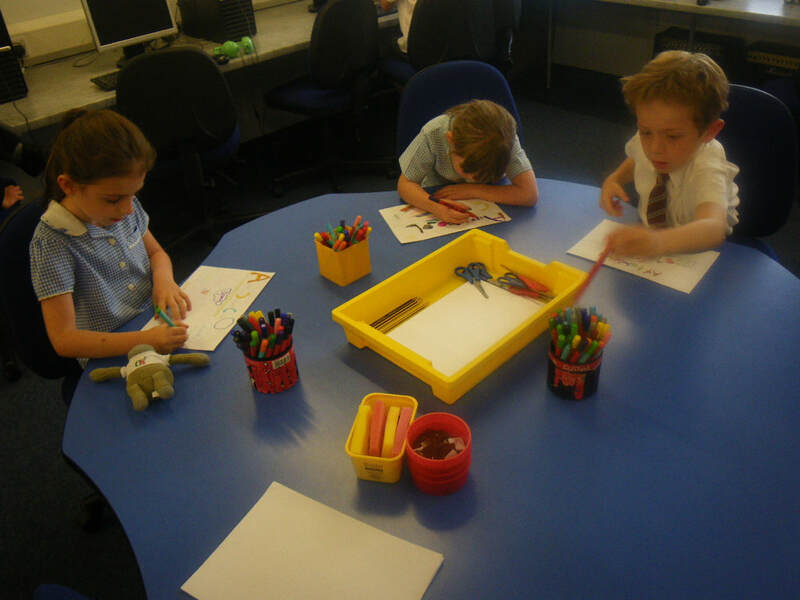 Our After School Club continues to be extremely popular and well attended, and we are now pleased to offer care before school starts with the new Morning School Club. 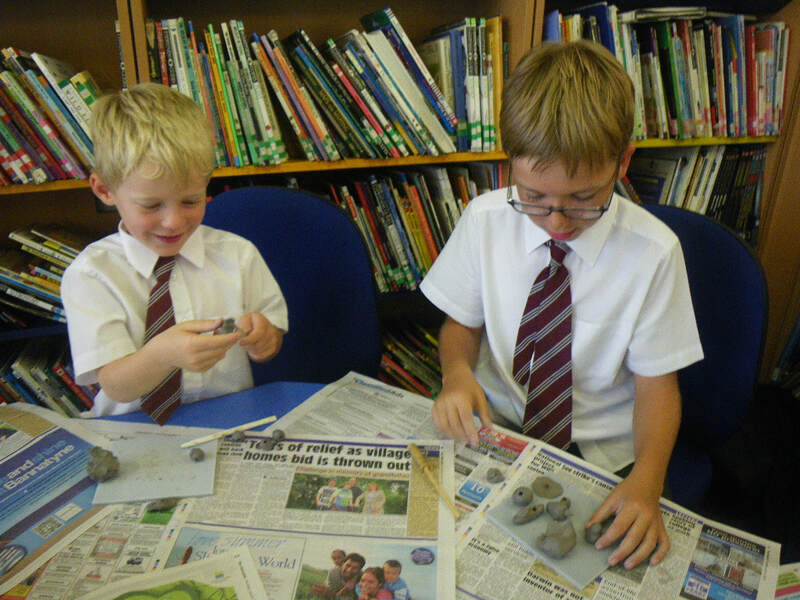 All sessions are run by staff from the school so your child will already be familiar with them. Please let us know your requirements as soon as you know them. At the latest, the morning club places need to be booked at least twenty four hours before the date needed and the same for the after school club. In some circumstances places may be available for the after school club on the day requested but this will depend on existing bookings. Please speak to Mrs Dunbar or Mrs Clarke if you wish to make any bookings. You can email booking requests and changes to Mrs Dunbar on wraparound2024@welearn365.com Please note, this email account will only be checked during school hours. Twenty four hour notice is required for cancellations without charge. Cancellation with less than this will incur payment for the first hour. In the event of absence without notice, payment of the full session is required. A register will be taken at each session and parents will sign their child out when collecting them. Invoices will be sent out at the end of each month.